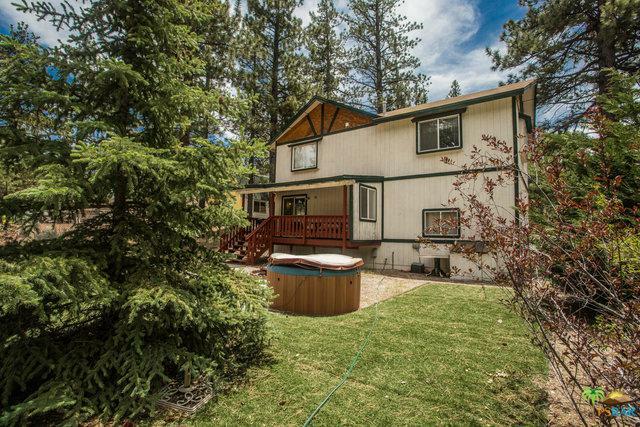 Fantastic location close to Lake, Skiing, Shopping, Forest and all that Big Bear offers. 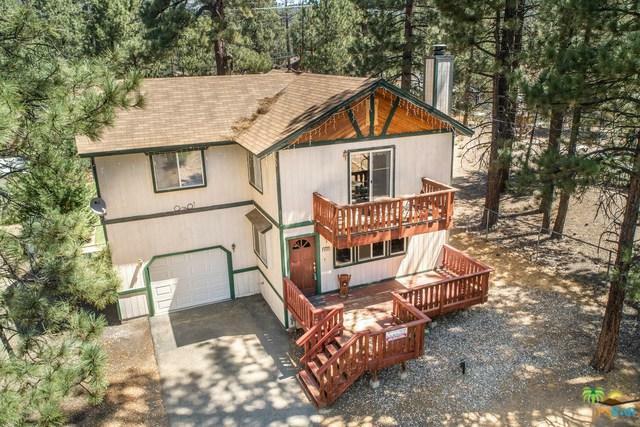 This 3-bedroom 2-bath home, with oversized 1 car garage. Wood beamed ceilings, river rock fireplace, spacious bedrooms with vaulted ceilings and balcony, covered back deck with fenced yard, flat south- facing driveway, for quick snow melt, provides great parking and room for all your toys. Dual pane windows, central heat, laundry, and is being sold furnished and ready to enjoy. Excellent value for this convenient location. 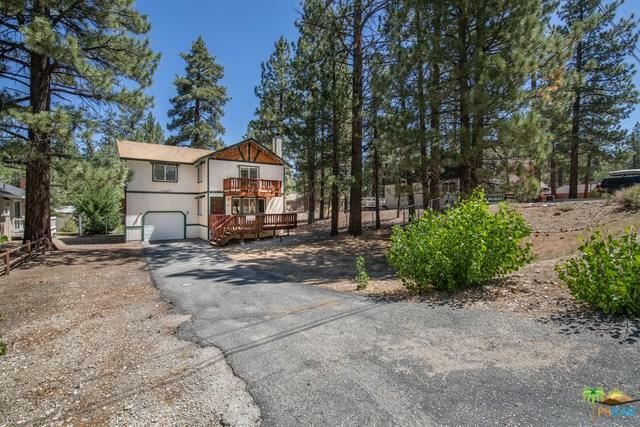 Listing provided courtesy of Michael Sannes of Keller Williams Big Bear Lake.